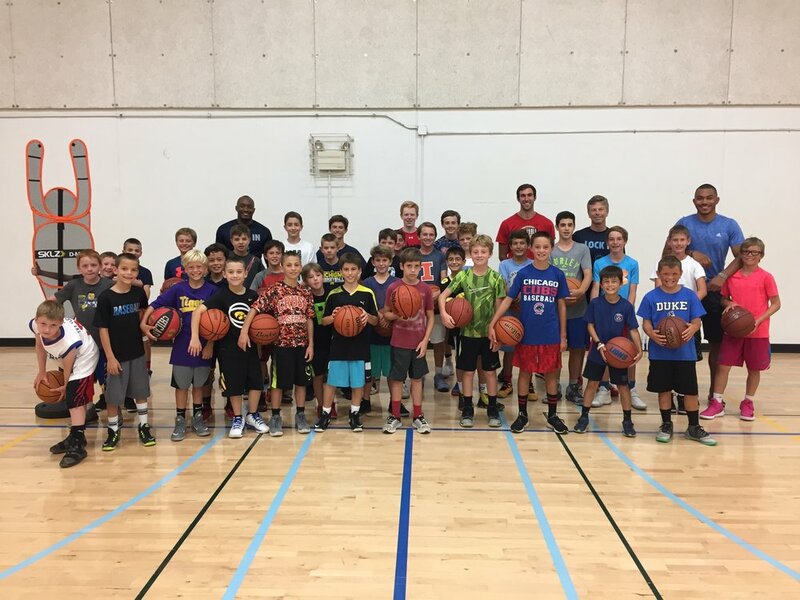 The Western Springs Blazers is a winter and spring travel basketball program created for grade school boys of Western Springs. The Blazers objective is and always will be individual and team player development over playing time and a winning culture over winning games. All boys in the program will be trained by certified Christopher Spartz Basketball trainers over the course of the entire season. The trainers will be working side by side with the coaches and players every step of the way. CSB Trainers will be used to guide and structure elite level, high intensity practices designed around each player and team in the program as the year progresses. Challenging the parents, players and coaches to ask why and seek out the truth is the key to each players development from day to day and season to season. We believe creating an environment that empowers young players to fall in love with the game is vital. We love the team of trainers and coaches that we have hand picked to propel the Blazers to the next level.